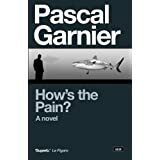 I think that it is probably a given that I am an ardent admirer of the work of the late, lamented Pascal Garnier, with his small, yet perfectly formed, dark slices of fiction that always put the less savoury aspects of the human psyche so succinctly under the microscope. 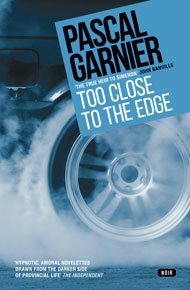 Drawing comparisons to Georges Simenon and Patricia Highsmith, Garnier was a prolific author of more that sixty works, and a true master of the surreal noir thriller. Having previously reviewed The A26, and having also read The Panda Theory, How’s The Pain? 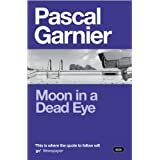 and Moon In A Dead Eye, one of my favourite imprints, Gallic Books, have now released The Front Seat Passenger. As you can see from the synopsis, the premise is simple enough, with a man discovering the infidelity of his wife, and her death occuring in the company of her lover. However, in the spirit of Garnier’s twisted and grimly humorous style, does Fabien merely retreat into a wave of self-pity and grief from the discovery of this affair? 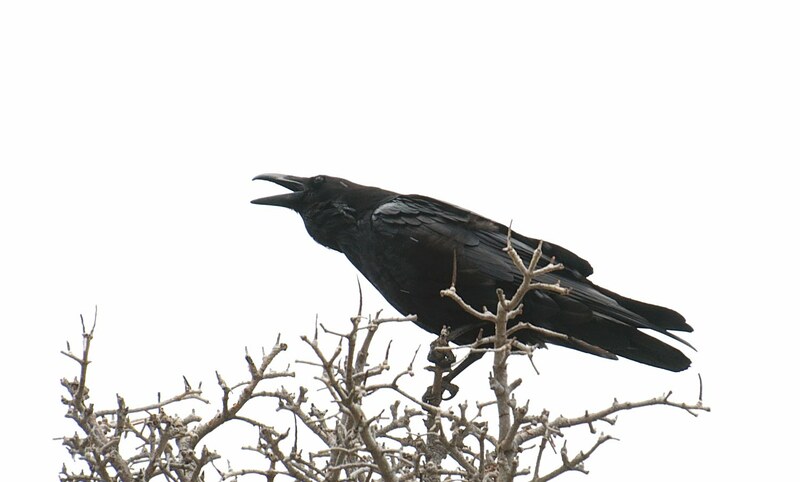 No- he seeks retribution by pursuing Martine, the widow of his wife’s lover, and what we bear witness to is a man that is entirely disengaged with the emotions of grief, and hellbent on his own twisted motives for revenge. With his Machiavellian plotting to woo Martine, and extricate her from the overbearing influence of her best friend Madeleine, Garnier produces some singularly absurd moments, that have you laughing and cringing in equal measure. However, this being a trademark example of the grim and disconcerting narratives that Garnier produces, the tables are swiftly turned on the scheming Fabien in a truly surprising fashion. It is this ability of Garnier to insert the ridiculous and the horrific in fairly normal aspects of life and turns of events that set him so far apart from his contemporaries. 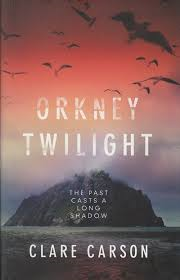 His books are slim, but contain an expansive scope of the deepest and most dislikeable characteristics of his protagonists, but not so far removed that they do not strike some sort of chord or recognition from his readers. By focusing on the essential and most destructive aspects of human emotions and employing his style of writing, the familiar is made familiar, where we can recognise our own emotions, but also unfamilliar in the way that his protagonists deal with, and react to, these emotions. Thus, the absurd situations that arise are merely an extension of how some people would react in situations like these, but taken to a whole new existential level, in an effort to resonate with the natural wit and intelligence of his readers. The ordinary is made extraordinary, and our reading pleasure is amplified because of this, punctuated as it is by moments of dark humour, and moral revulsion. Alluding to the writing style of Garnier himself, these are slim works of genius and little more needs to be said. Fin. 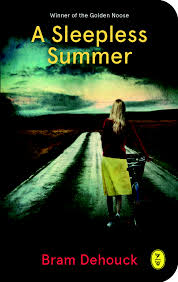 I must confess to having a bit of a penchant for what I dub ‘bijou but perfect’ reads- books that come in at less than 150 pages, invariably foreign fiction in translation and that reveal a whole world of human experience in such a condensed form. 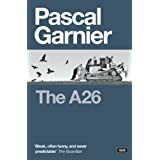 The late, great Pascal Garnier is one of my particular favourites with his amoral novelettes that plunge the depths of human sadness and frustration, and ‘The A26‘ is another perfect example of this. 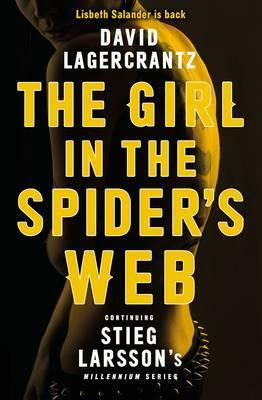 Defying a straightforward classification of genre, I would loosely term this as a noir-esque thriller, but as the plot unfolds, I think maybe this is too simple a defintion. Ostensibly the plot is straightforward with Bernard, a man of mature years employed by the local railway coming to terms with the terminal illness eating away at him. 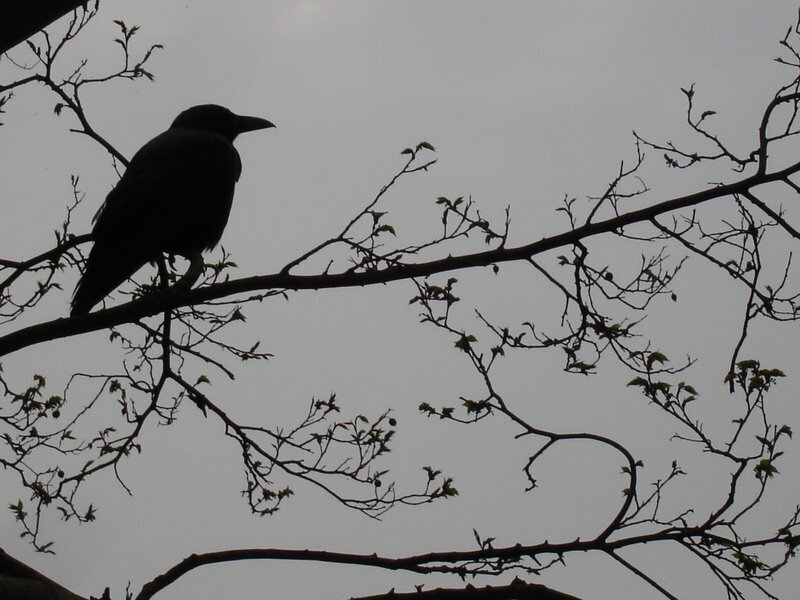 Bernard comes to cope his own impending death by embarking on a murderous course of action. 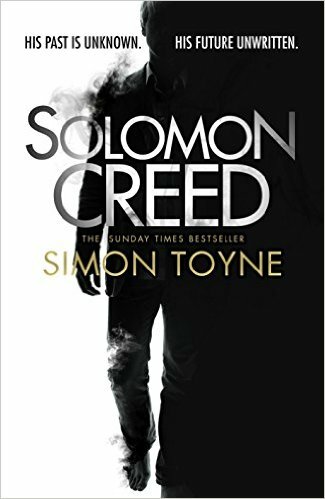 He lives with his sister Yolande, who not to put too fine a point on it is seriously mentally disturbed, having not left the house they share since 1945 when she was exposed as a Nazi collaborator and punished by the local villagers, whilst also trapped in the belief that the war is still on. She observes the world through a peephole, in the clutter and jumble of their ramshackle home, spending her days embarking on nonsensical flights of fancy, and venomous tirades about her persecutors with violent results. Her existence mentally in the past is made even more tangible when juxtaposed with the central motif of progress embodied in the building of the new road, marking the march of modernisation, and the sense of the world moving on without her.Through the murderous intentions of Bernard and the highly confused world of his sister Yolande, the reader is immersed into a dark tale encompassing death, isolation, suspicion and retribution. 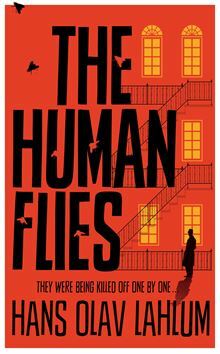 The violence when it comes is swift and brutal, but underpinning the book are moments of extreme poignancy which helps the story retain a core of decency in its examination of human relationships. Bernard, for example, has a deep-seated platonic relationship with a local woman called Jacqueline, who is married to a violent and boorish man and their lasting friendship is filled with the premise of opportunities lost and the wrong paths taken. Despite Bernard’s less desirable actions his character, certainly for me, illicits an empathy in the reader, that here is a man who through loyalty to his sister has missed out on living to such an extent that his whole character is now defined by the prospect of dying. 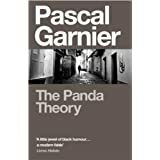 Garnier’s books are marked by their integration of strange characters into their French provincial settings as evinced by ‘The Panda Theory’ and ‘How’s The Pain?’ and always retain at their heart a sense of human frailty, despite the blackness of the humour and at times horrific events. 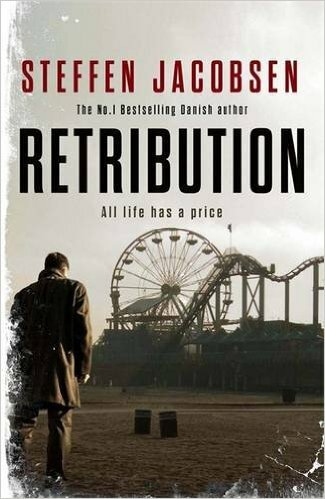 Combining the style of Simenon with the visual imagination and humour of the Coen Brothers, there is much to recommend these novellas. They are small works of literary genius, and I would urge you to discover them for yourselves.